FOWER POWERby GAEL ROUSSEL, starring AURELIA SCHWARZ. 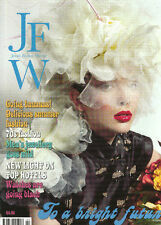 AURELIA SCHWARZby GAEL ROUSSEL ON THE COVER. Magazines (Fashion /Cinema /Music /Photography / etc). 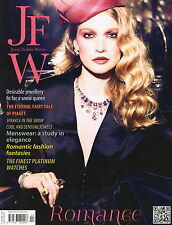 JFW: JEWELS FASHION WATCHES MAGAZINE #04, WINTER 2011. 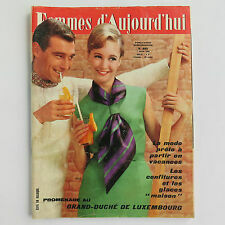 Magazines (Fashion /Cinema /Music /Photography / etc). FASHION: MARCELLA MARTINELLI. · THE GENTLEWOMAN’S TOUCH. 130 PAGES. STYLING: BERNARD GUSTAVE. Mint (M) Fresh off the press standard, rare to find in a used magazine. If there's a problem with your order get in touch. Page tanning and foxing. Fine (F) Perfect collectors copy, only very slight handling visible, no creasing, no staple rusting, lays perfectly flat, cover bright and uncreased. DISCOVERING ANTIQUES. BUT IN GOOD CONDITION. It includes a separate sewing pattern. Very good condition. 'Le Roy' paperback copy. EXIT FASHION PHOTOGRAPHY Magazine VOLUME TWO NUMBER 9 AUTUMN/WINTER 2008 Magazine is perfect inside and actually unread and new. But being honest I've listed as very very good because it's been flicked through by me and has my thumb print on front cover. Other than that it's like new. Will be sent safely packed in jiffy bag so prevent any damage in and make sure it's wrapped appropriately. Any questions please feel free to ask. This is a piece of history. My dear old grandma's mama got it in 1901. Luggage by Louis Vuitton. 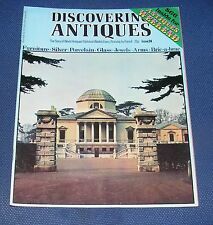 100 glossy pages detailing the lots. 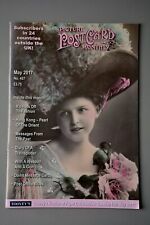 344 lots mostly illustrated in colour and all described in detail. Mon Ouvrage. Embroidery techniques and designs.